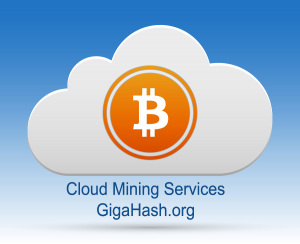 Giga Hash Ltd. offers Bitcoin Cloud Services an easy and safe way to purchase hashpower without having to deal with the complex hardware and software setup. The company is registered in Bulgaria / European Union and operate under EU and Bulgarian law. We start mining on December 2013 and continue to grow in 2014. 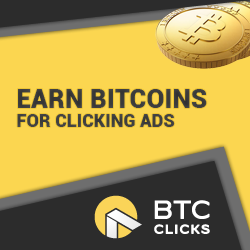 Тhe idea to create a company and launch our own business came after several private investors wanted to invest money in crypto currency like Bitcoin. Our first investor was a sailor who wanted at all costs to invest in Bitcoin, but knew nothing about mining hardware. The services we offer are geared to such clients. Understand the importance and future of crypto currencies, but lack the necessary knowledge and free time to dig alone. Мinimum percentage of all competitors are actually real companies with real hardware. Time and our customers will prove that we are not phantoms.